The number of books he's published so far is 104. His most popular novels are Janani, Agnikonya, Agnipurush, Agnimanush, Hello Colonel, Paromitake Shudhu Bachate Cheyechhi and Jinat Sundori o Mantri Kahini. A postgraduate, Mostofa Kamal was born in 1970 in Barishal. He has been working as a professional journalist since 1991: for Daily Sangbad, Prothom Alo and Kaler Kantho. Since 2012, he has been working as an executive editor. Mostofa Kamal has visited many countries, including the USA, UK, Australia, Belgium, Japan, Malaysia, Qatar, Singapore, Thailand and India. The heartrending story of Sanzida Begum. 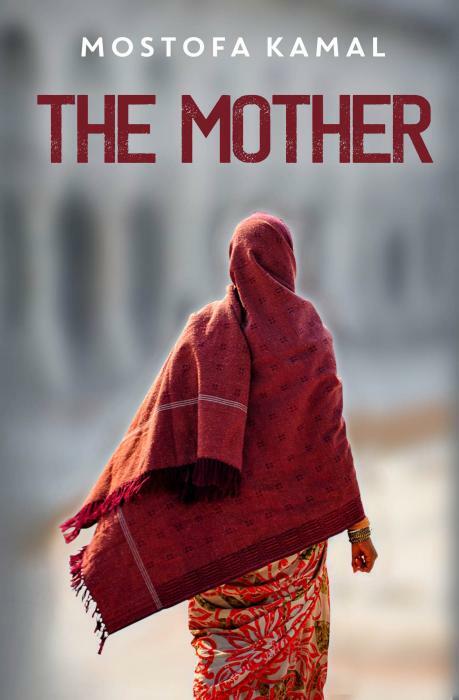 Abandoned by her husband and betrayed by members of her family, Sanzida finds herself in a suffocating situation with six children, from an infant to an adolescence. Many trials and tribulations are sent to test her; not least from her eldest son who creates problem after problem, to illness and death, financial worries and finding herself in a psychological battle with her manipulative daughter-in-laws. But Sanzida is a remarkable woman and mother who faces each attack, and guides her family, with her exceptional strength, wisdom and her amazing capacity for forgiveness. "You're the greatest mother of this world, Ma. I wish every house had a mother like you."